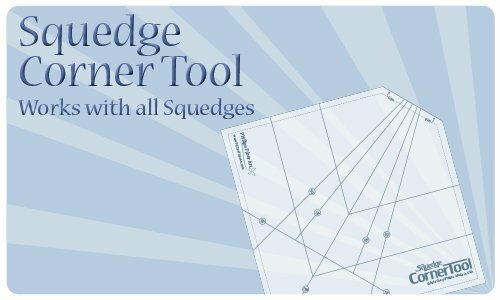 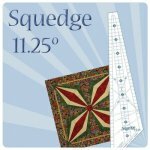 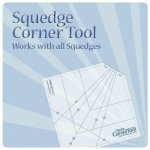 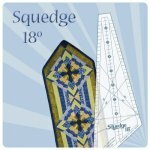 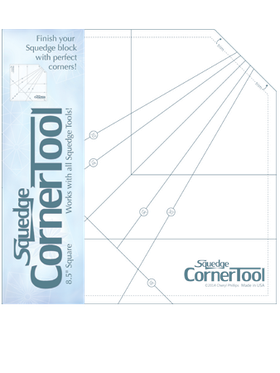 Here's the tool to finish all your Squedge blocks, whether made with 11.25, 15, 18, 22.5 or 30 Degree tools. 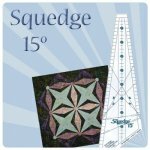 Complete instructions are included along with a bonus pattern. 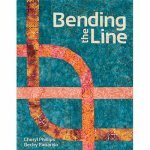 More information on the tool is included in the Bending The Line book. 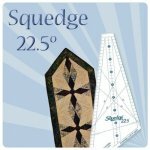 Includes a Free pattern right in the Packaging!